: Oh I've gone and done it, I'm jumping on the planner bandwagon. Oh I've gone and done it, I'm jumping on the planner bandwagon. Planners, what are your thoughts? Are you a digital or a paper girl/dude? I've been hankering after a paper planner from when I first discovered how many cute ones there are out there and I'm telling you there are SO many seriously cute ones. For all the stationery addicts lovers out there, there is a vast array of styles along with all the beautiful accessories. From spiral bound planners to six ring binders and everything in between. I'm telling you it's enough to make a stationery addict OD on all the loveliness. Oh that's right, *I stand up and raise my hand* 'My name's Kate and I'm most definitely a stationery addict!'. But come on who doesn't love beautiful stationery? I always have from as far back as I can remember, from when I was around 5 and use to live in a sweet shop a few doors down from a stationery shop. When I was old enough to have a wander on my own, this was one of the regular places I visited. Any hoo, back to business. I think it all started for me when I discovered Erin Condren. Her planners are amazing and are very popular within the planner community. Yes that's right there is a planner community for those of you who don't know, as well as a Filofax community. I think for a lot of planner addicts out there, it's not only a necessity to feed their addiction for work/organisation but also it becomes a hobby and a creative outlet for them. I cannot tell you how many blog posts or You Tube videos I have watched on planners and productive ways to use them, Hubby always says if I spent less time watching things on organisational stuff I might find I'd have more time to actually be more organised! Harsh but possible true. As an addict the lure of beautiful planners has been an ongoing scuffle between the sensible side of my brain and the side prone to making random stationery purchases. Up until now my sensible side has always won, the reason being I'm just not sure if I will make the best use of one. But in the end my more frivolous side has prevailed and I've gone and bought a Filofax Clipbook. 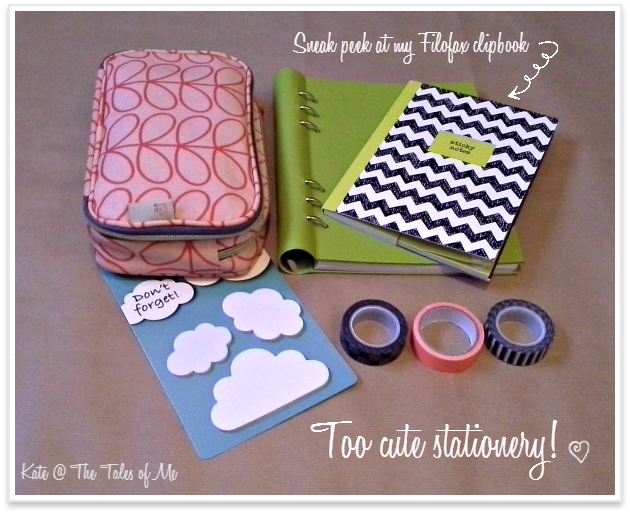 Initially I was tempted by Erin Condren but it's a high budget planner and then there's Kikki K (oh the cuteness on this site although this is definitely a high budget planner). Planners can be so expensive and if you end up not using it, it would be such a waste of money. 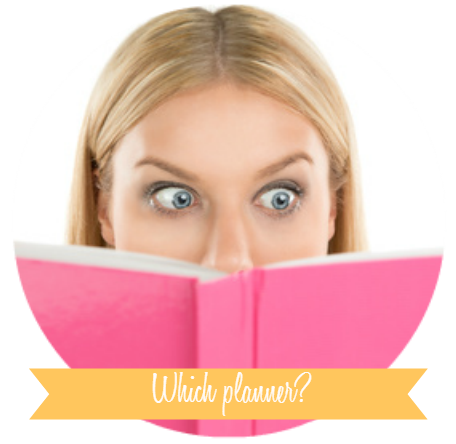 I then toyed with the idea of a Plum Paper Planner and the Simplified planner by Emily Ley, the list goes on and on. But it was after scouring the internet I finally think I may of found the answer in the Clipbook! I'll be linking up at some fab parties. Click here to see which ones.